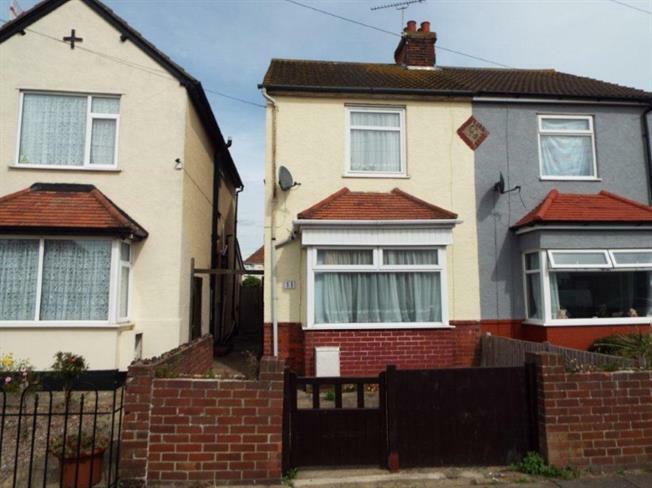 2 Bedroom Semi Detached House For Sale in Clacton-on-Sea for Asking Price £145,000. Being sold with no onward chain is this two bedroom semi detached house. The property features lounge, dining room, kitchen, downstairs shower room, upstairs shower room and good size enclosed rear garden. 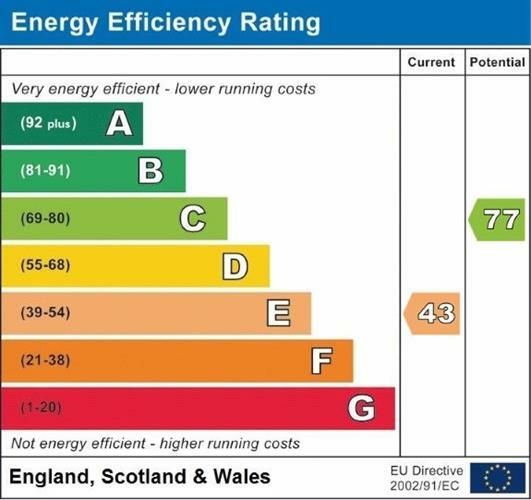 The electric have just recently been updated and would appeal to anyone looking to buy there first home and also offers good rental potential. The property is located within a mile of Clacton town centre and mainline train station as well as being close to local schools and amenities so please call to arrange your viewing. Double glazed uPVC window facing the rear overlooking the garden. Laminate flooring, tiled splashbacks. Fitted units, stainless steel sink and with mixer tap with drainer, integrated oven, integrated hob. Side double glazed door, opening onto the garden. Radiator, laminate flooring. Radiator, laminate flooring, tiled splashbacks. Low level WC, walk-in shower, top-mounted sink. Double aspect double glazed uPVC windows facing the front and side. Radiator. Double glazed uPVC window with obscure glass facing the side. Radiator, tiled flooring, tiled walls. Low level WC, walk-in shower, top-mounted sink.